This is a training that offers a range of tools that can be used to help catalyse engagement within diverse communities. The participatory approaches it shares can be used to help people, communities and organisations engage in empowering dialogue, critical reflection and find motivation for decisive action. The tools and approaches shared in this course will help organisers and activists support people to think more critically about their role in shaping society. They will enable you to bring communities together in inquiring and empowering dialogue with each other. They will give you more confidence to assist others to find the inspiration and courage to step up as active and critical citizens. These are crucial skills at a time when progressive values need to be defended and extended through vigorous engagement. The training focuses on helping trainers and organisers to gain the skills and increase their confidence to facilitate and share participatory processes in diverse communities. 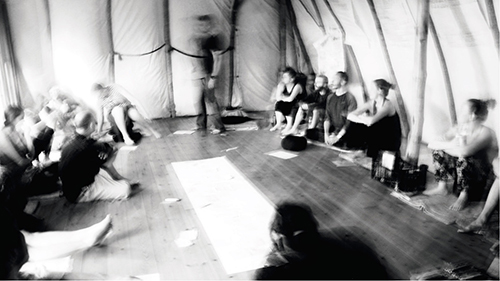 Participatory approaches such as Theatre of the Oppressed, Popular Education and other experiential learning methodologies have been developed in the empowerment of communities across the world. 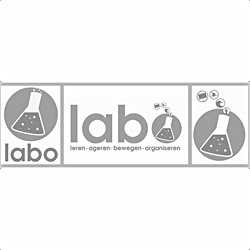 The LABO team have been applying a spectrum of these methodologies amongst diverse communities in Belgium for many years. Here they share the tools they have found to be most useful in a wide range of pluralistic and multicultural settings. In 2009, Mark Fisher wrote that for many people “the lack of alternatives to capitalism is no longer even an issue. Capitalism seamlessly occupies the horizon of the thinkable.” This training provides tools and practices that can help us to reclaim the radical imagination and extend the horizon of the thinkable to include a life affirming and socially just future. This course will be hosted at our sister centre, not far from the Ulex Project site, while we complete renovation work.